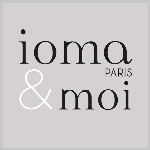 The IOMA Astringent Toning Lotion is an original airy foam. Both light and creamy, it is a pleasure to apply. 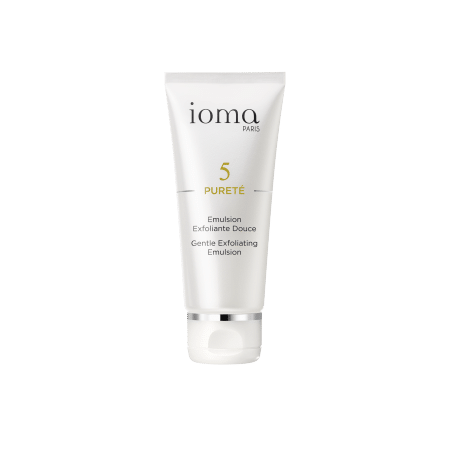 IOMA Astringent Toning Lotion is a real cleansing treatment. 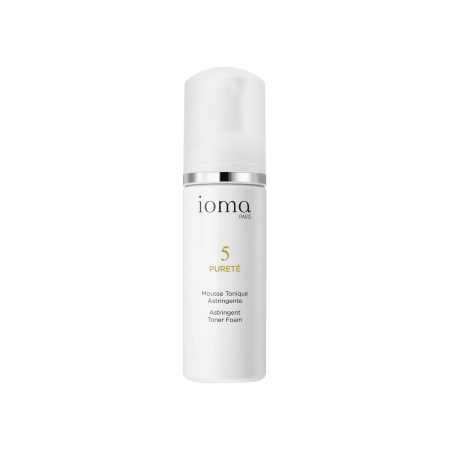 Apply IOMA Astringent Toning Lotion to fingertips and apply to the face in small, circular movements.